No Man’s Land is the authentic story of one woman’s struggle towards discovery; to find both herself and true acceptance; the story of two lives intimately entwined; a gender odyssey. 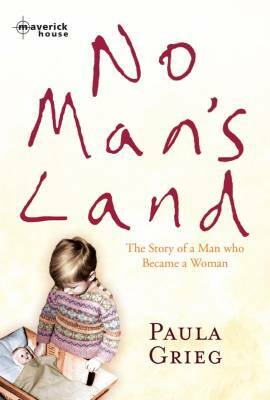 Born a male in post war Germany, Paula spent her formative years in Ireland, constantly on a voyage of self-discovery, struggling to find her true gender identity while trying to maintain a ‘normal’ life as a loving husband and father. The journey finally culminated in gender transition and re-alignment surgery. Now living in self-imposed exile in Manchester, Paula tells the dramatic story of what it means to struggle with Gender Identity Disorder, and the high price to be paid for finding out who you really are.